Like many other writers trying to make it in the world, most of us have had an unfortunate experience in the publishing industry. 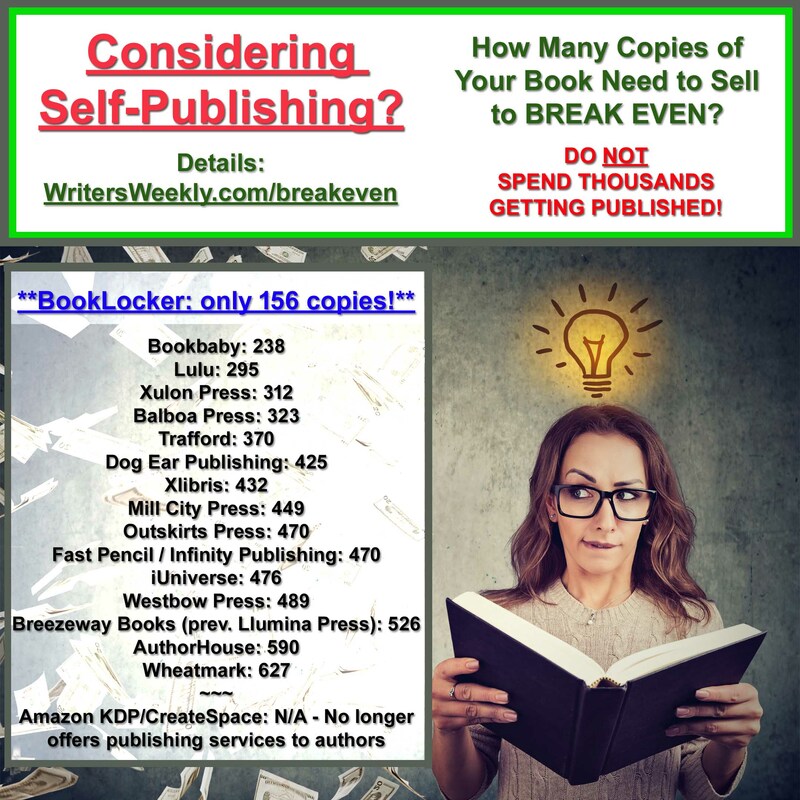 With the incredible number of publishers out there who are ready and willing to make your dreams come true (or take advantage of you), what can you do to help prevent your next contract from becoming a nightmare? All writers should be cautious and critical in considering the merits of any prospective contract. After all, when it comes right down to it, we are not only selling a product, we are offering a piece of ourselves. If you come across an online firm that advertises certain promises and, once the work is finished, fails to deliver, it is your duty to report them. Protect your profession! Below, you’ll be introduced to some websites you can use to protect yourself and also limit the number of victims in our industry by posting your own experiences. 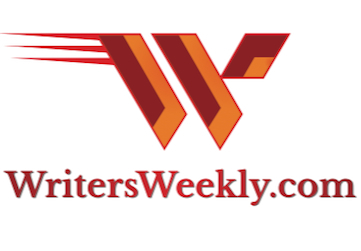 In a collective attempt to expose unscrupulous editors and publishers, many writers have been posting their own personal publishing nightmares on WritersWeekly Whispers and Warnings. This forum provides writers, editors and publishers alike with the opportunity to read, review and record their own accounts and encounters with individual publishing houses, magazines, websites and more. 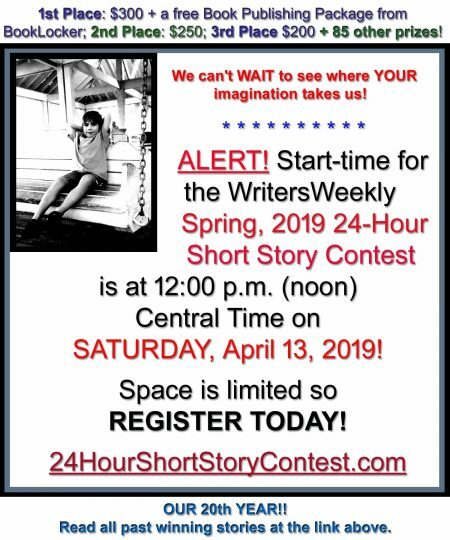 WritersWeekly Whispers and Warnings is primarily composed of one persons’ initial experience or inquiry regarding a specific company or individual. The post is then open to commentary from any concerned parties who may offer the details of their own opinions or encounters in relation to that listing. 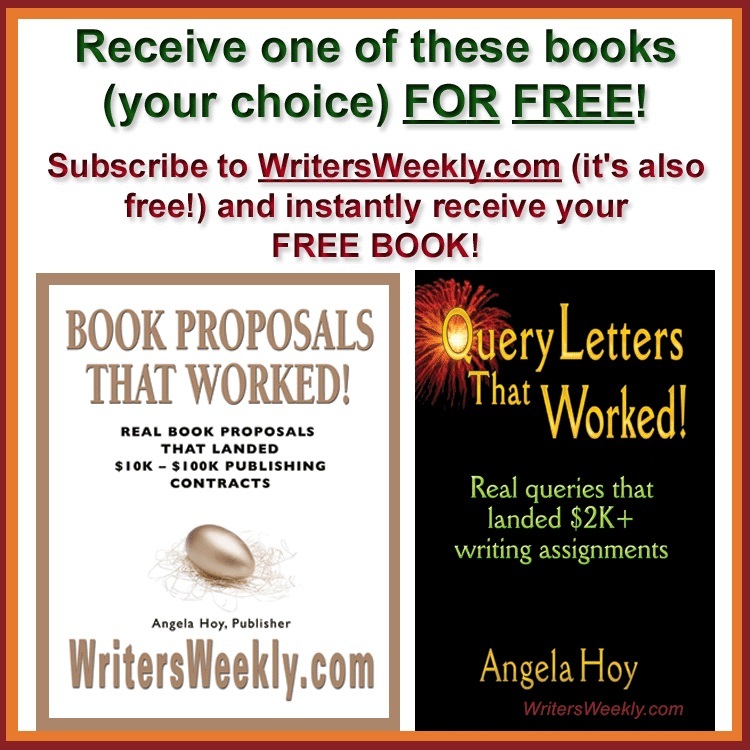 Many of the personal accounts relate to very prominent sites located on the Web that advertise all manner of publishing companies and services for writers.